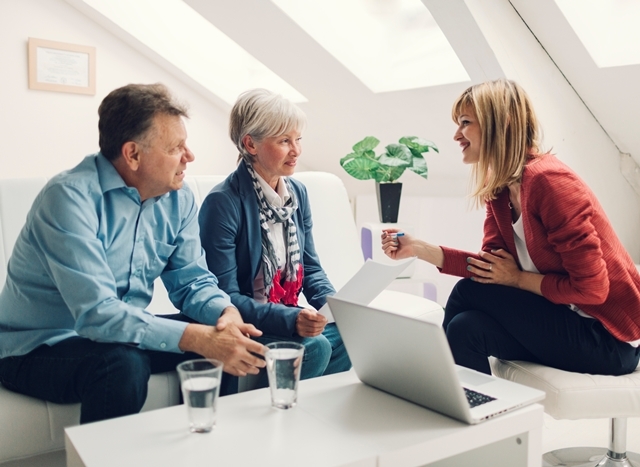 How can I pay additional premiums into my Flexible Premium Annuity? You can make additional premium payments to your flexible premium annuity at any time by sending us a check. The minimum payment is $25.00. Systematic payments can be made either through Electronic Funds Transfer or direct billing. Electronic Funds Transfer (EFT) Premiums are automatically withdrawn from your checking or savings account. To get started, complete our Annuity Request For EFT L-2287 and send it to us by mail or fax it to (847) 850-3304. Direct billing – A notice is mailed to you monthly, quarterly, semi-annually, or annually. To request or change this option, call our Customer Service Department at (800) 233-3750 ext. 503. Complete an Annuity Request For EFT L-2287 form and send it to us by mail or fax.